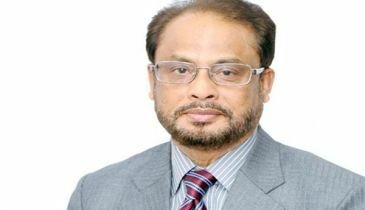 Jatiya Oikyafront chief Dr Kamal Hossain is going to hold a press conference on Saturday about the arrest of opposition leaders and activists and the election atmosphere. 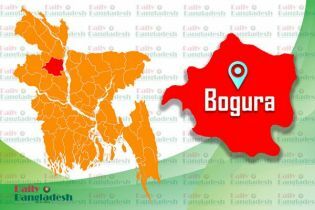 The press conference is expected to be held at the Jatiya Press Club at 3:00 pm. 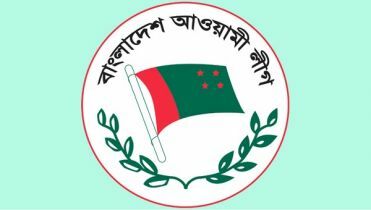 On Friday, BNP secretary general Mirza Fakhrul Islam Alamgir announced this. 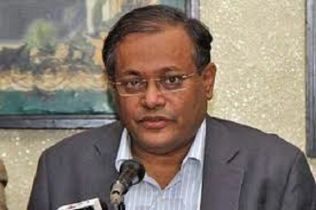 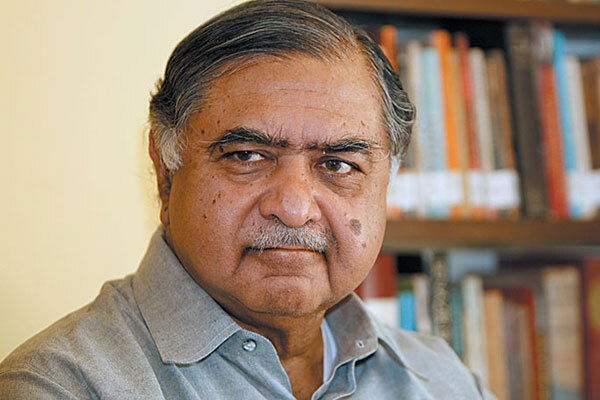 “We’ve taken a decision that Dr Kamal Hossain on behalf of the Jatiya Oikyafront will hold a press conference on Saturday,” he told reporters after a meeting of the alliance’s steering committee at BNP chairperson’s Gulshan office. 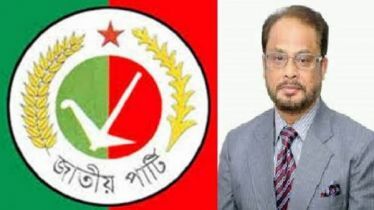 He said the government must stop the arrest and raid on the houses of opposition leaders and activists, and withdraw the false cases to ensure an atmosphere conducive to fair election. 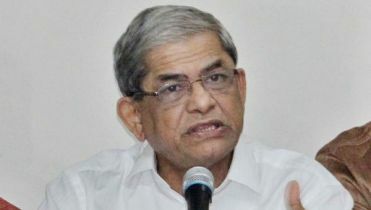 Fakhrul said the Oikyafront will remain in the election race under any circumstance and carry out its struggle to restore people’s voting rights.